Moto S, a spec-monster smartphone launches as a Verizon-exclusive? For quite awhile now, we see the Internet talk about this Motorola Shamu, the phone that everyone is expected to be the Google Nexus 6 made by Motorola. Well, the problem comes up every year as the question becomes can you use this Nexus device on Verizon, a CDMA carrier. Well, it looks like Motorola is looking to solve that problem, as TK Tech News shed some light on a new Motorola on Verizon, and this one is quite a phone. Apparently, the phone will be a spec-power house, with 2K display, “ridiculous amount of RAM”, 13MP rear-camera and front-facing speaker. I mean, it seems to be quite a phone. While TK Tech News acknowledges that Verizon has been quite unfortunate with its Nexus program, he asked that is this the way to fix that, a carrier variant of the Nexus line. 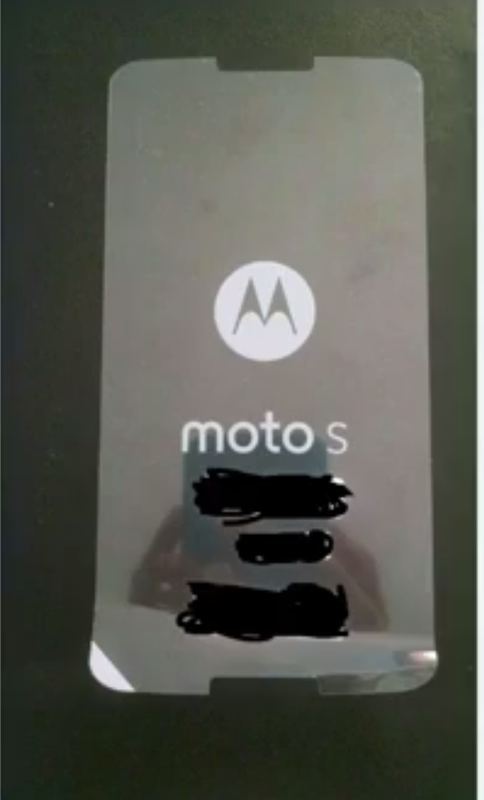 He also brought up the possibility of Android Silver being this Moto S device. One thing we know for certain is that the phone is most likely not to be launched with the Moto X+1 and G+1, as there is no mention of it in the invitation. What do you think? Tell me in the comment section.